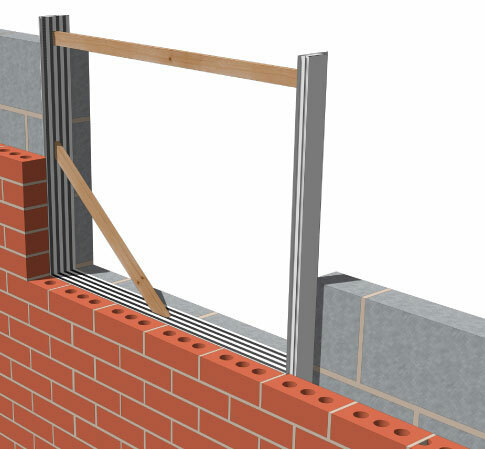 Cavi-Mate Fire Stop is a robust window installation system ideal for the new build market. Manufactured from high quality PVC-U, it is a window former, locator and cavity closer which enables window frames to be installed quickly and easily maintaining a square finish. Cavi-Mate Fire Stop can be supplied in kit form utilizing simple purpose-designed corner cleats ensuring user friendly on site assembly. 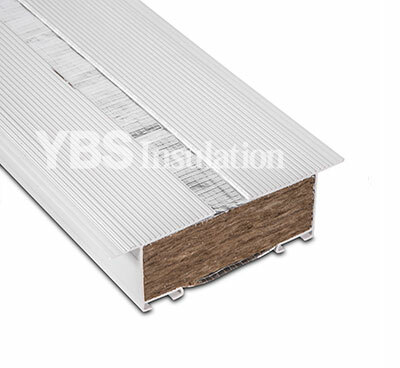 Cavi-Mate can be used in conjunction with timber or PVC window systems and is also available in a non-fire rated version – we even offer a free take off service here at YBS. Product specification, project support and free take off service are all part of our dedication to superior customer service – simply contact us today and we’ll be happy to assist you.